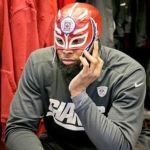 Evan Engram’s mom Michelle Zelina showed up in several high-tier newspapers in 2017. 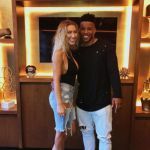 Let’s step away from focusing on Evan Engram’s girlfriend for a moment. Both The Daily News and The New York Post featured her in articles in August and April, respectively. So what’s the story? For starters, she takes credit as the lynchpin in his development. The story in The Daily News from April centered on a talk she gave him in a parking lot. 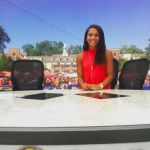 According to her, he strayed from the path of football success. He hung out with a group of kids in high school that distracted him from his goals. He also lied to his parents a few times. Do teenagers do this? Sometimes, yes they do. 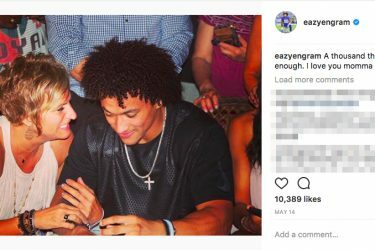 So what did Evan Engram’s mother tell him? Outside of Walmart, she simply told him he could accomplish his goals. However, she also told him he was headed in the wrong direction. He said the talk stuck with him in his mind. It helped to motivate and focus him. Michelle also threatened to suspend them from athletics. That included games and practices. Things changed after that. In an interview for therebelwalk.com from 2015, Michelle also highlighted Evan’s faith. They asked her what helped him gain leadership skills. She explained her husband divorced her when he was only five. She said although he did not grow up in a two-parent household, both parents always held him accountable. Michelle said the coaching staff at Ole Miss did the same. 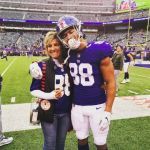 During his college seasons, Evan Engram’s mom traveled to many of the games. She posted pictures of her and her dog Lady in the car. 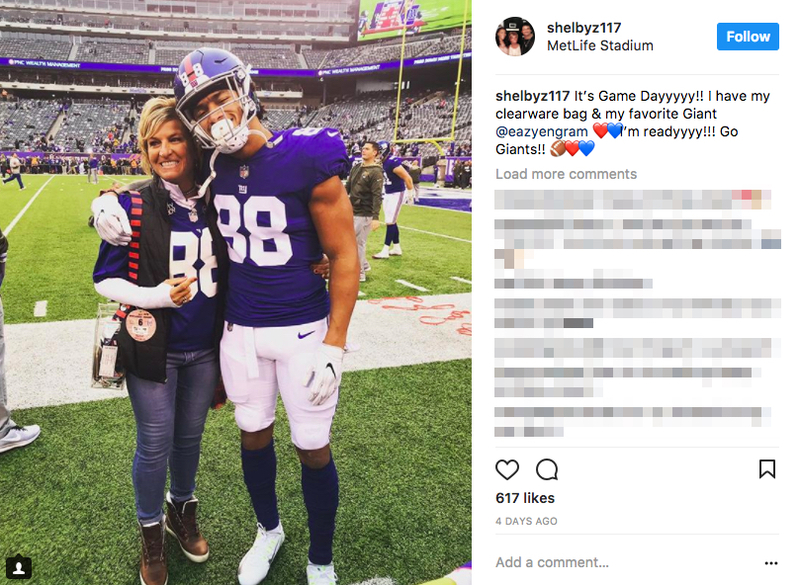 So even without Evan Engram’s girlfriend in the picture, his mother actively supported him. In May of 2017, Evan said a thousand thank-you’s are not enough to express his appreciation. 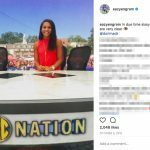 It should also be noted that Evan Engram’s sister, Mackenzie, appears quite often in his social media feed. She plays basketball for the University of Georgia. He himself told her that her dreams will materialize in due time. He said both their visions are clear. In the Daily News interview, Evan Engram’s mother also described Evan as a person in his sister’s shadow. She said it was a sibling rivalry thing, but it changed in college. Evan’s sister said she knew it was difficult for Evan when she became the first one recruited for college. Now, Evan plays in the NFL and fulfilled his dreams.